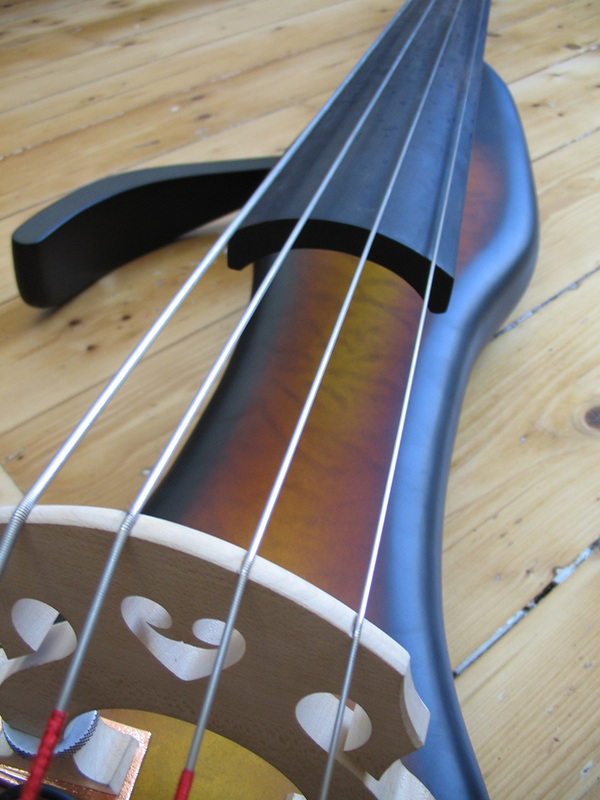 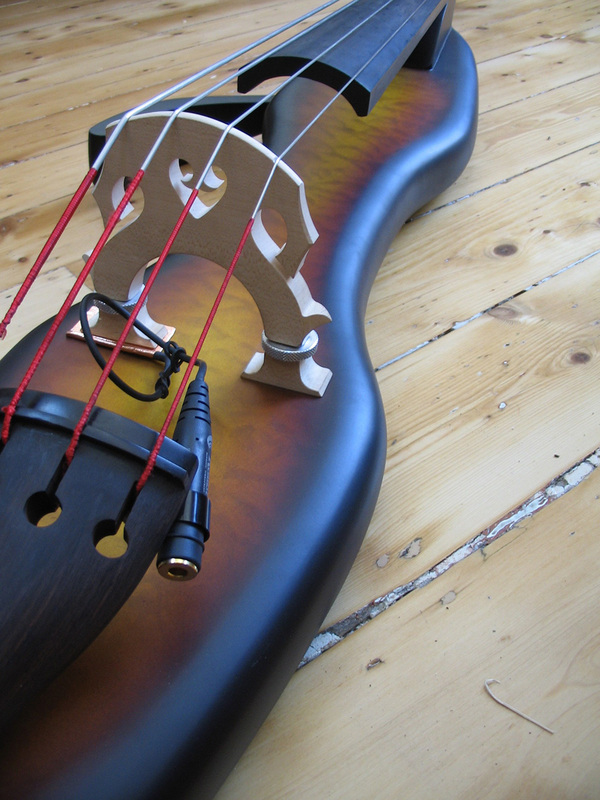 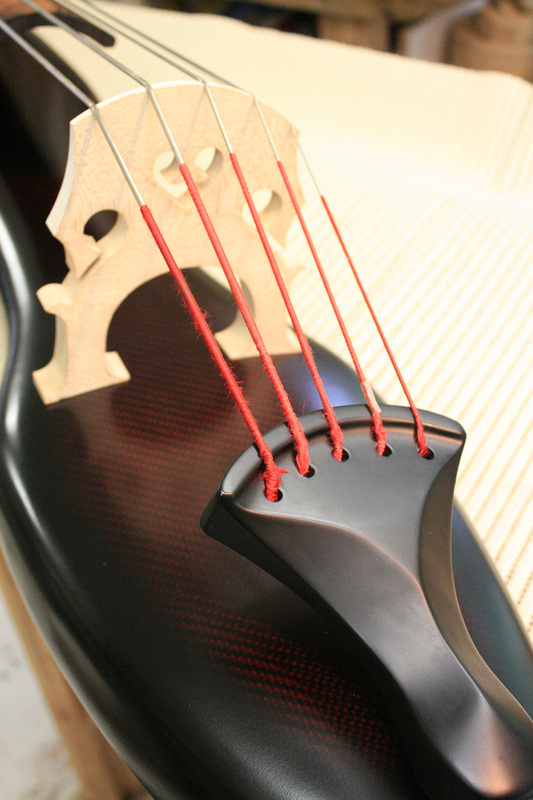 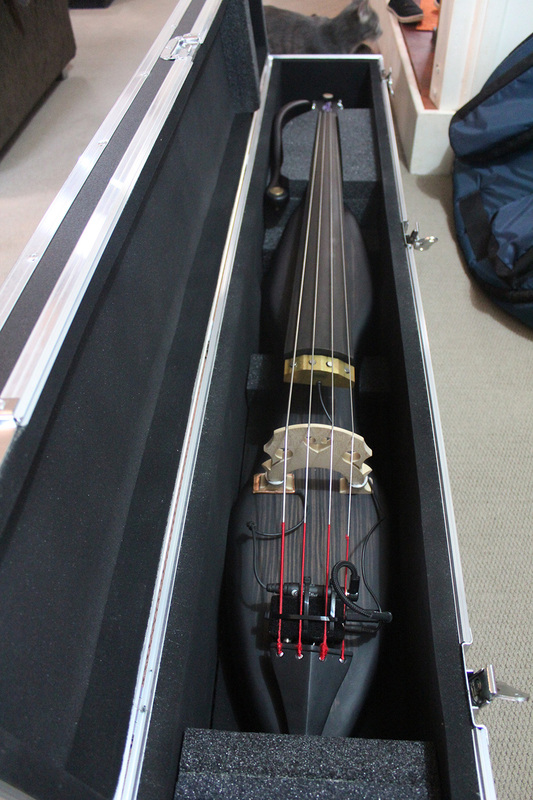 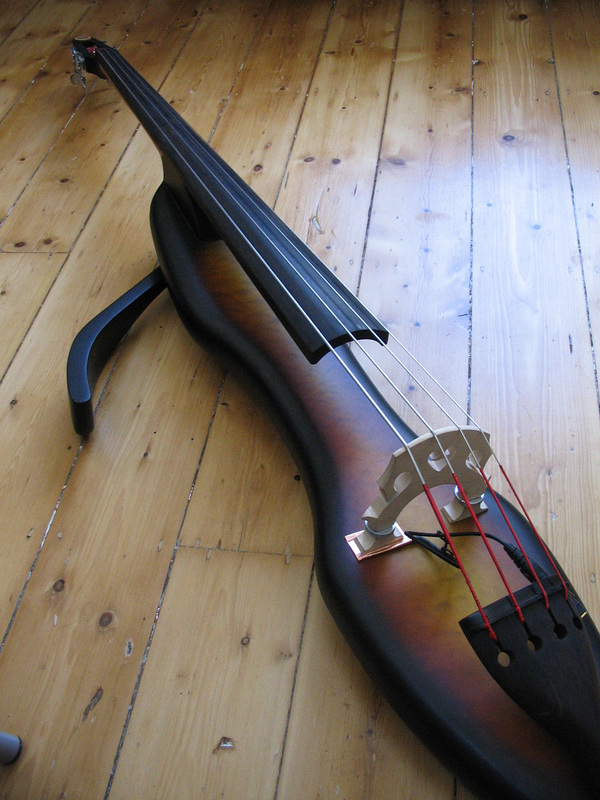 A transportable semi-acoustic double bass modelled on a full three-quarter acoustic double bass with a contemporary slim-line design. 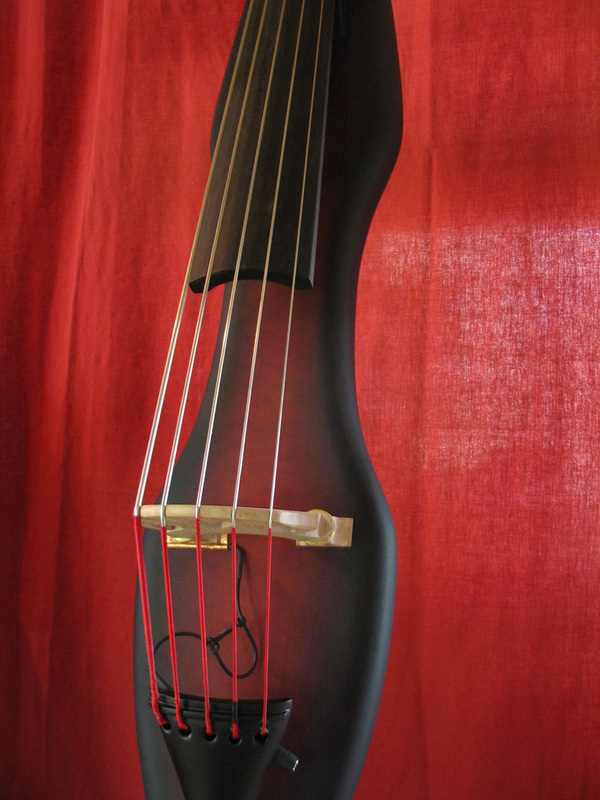 These basses are offered in 4 and 5 string models with pickups, cases and accessories available upon request. 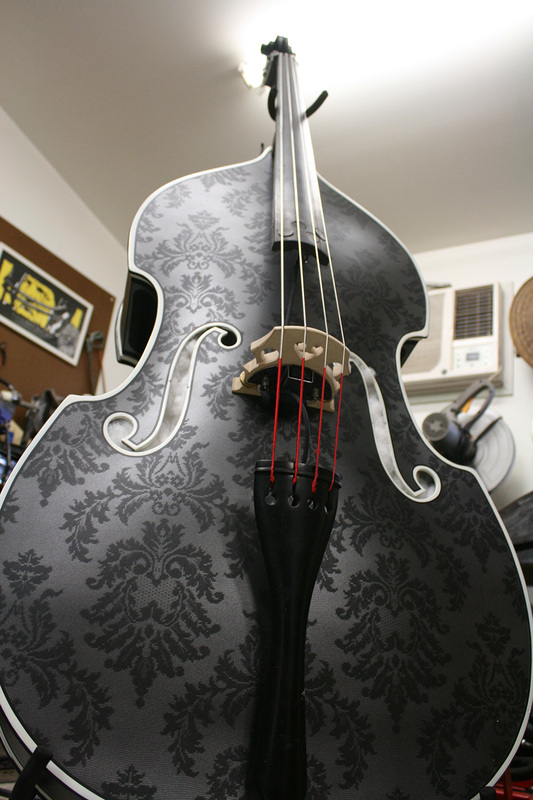 © Tim Kill Custom - 2019 All Rights Reserved.